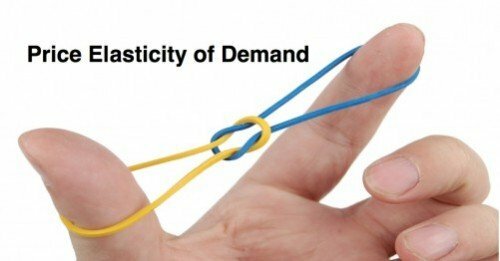 The theory of Price Elasticity of Demand “PED” is a very useful tool during price decision process. It is absolutely natural for consumers to react to price changes. When price of iPhone increases, the amount of quantity demanded for iPhone will definitely fall too because of Law of Demand – price and quantity are inversely related. However, to what extent will the change in quantity demanded be? How then, will Apple estimate its opportunity cost/profit? PED provides a clear understanding of the extent/magnitude (large/small) of change in quantity demanded due price changes. Base on its own PED, producers like Apple can determine whether should it raise iPhone’s price (if PED is inelastic) or lower its price (if PED is elastic)! Whereas demand price inelastic goods tend to be necessity/essential goods with lack of substitutes, i.e rice, salt and certain medical treatments. It can be denoted by PED < 1 i.e for every 1% change in price, there will be a LESS than 1% change in quantity. In short, the higher the amount of substitutes, the more elastic the good is i.e the more the quantity will “stretch” when price changes. Also, the magnitude of PED is always negative due to the Law of Demand (price increase, quantity drop). However, we always ignore the minus sign for conveniency. 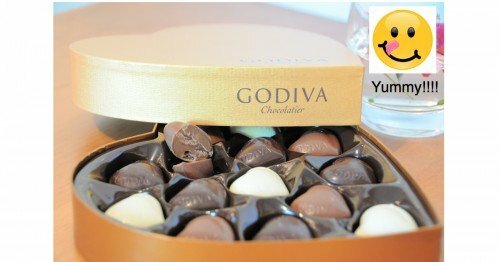 For instance, luxury chocolate brands such as Godiva chocolates is considered as demand price elastic (gentler demand curve). When there is a 1% increase in price of Godiva Chocolates, there will be a more than 1% fall in quantity demanded. High availability and closeness of substitutes—like Hershey, M&M and Cadbury, which can also satisfy similar wants/desires. When price of Godiva increases, consumers can easily switch to having other less expensive brands of chocolates. Hence, Godiva chocolates tend to be demand price elastic. In my regular economics lesson, I will often use real life examples like this to illustrate and break down economics concepts and make learning easy! Find out more!